We accept most medical aid and treatment is at medical aid rates. We keep our private rates as affordable as possible. If you have a question about our rates, please ask us! We build relationships that last and consider our clients part of the family. All of our staff members have a great deal of experience and passion for their work. Our goal is to ensure that each client is given VIP treatment. Appointments can be changed at 2 hours notice with no charge. We do charge R250 for missed appointments and late cancellations. We offer a wide variety of treatments including general, aesthetic and paediatric dentistry. Your first visit to the dentist is a very important one. We will do a thorough examination and discuss our findings. We usually recommend a conservative approach, however we will discuss all options available to you so that you can make an informed decision regarding your oral/dental health. This includes teeth whitening procedures, tooth coloured fillings, veneers including the NEW Edelweiss Veneer© system and The Originator© clear alignment system. Including implant crowns, full and partial dentures. Root canal therapy, cleaning, fillings, extractions. This includes sedation by arrangement, pain free injection system, theatre visits if necessary. We ensure a comfortable, conservative approach to put your child at ease. Oral cancer screening, early tooth decay detection, fissure sealant placement and periodontal disease prevention. I have always been very nervous about going to the dentist, until I have been to Dr Sarisha Govender. She is so patient and even more gentle. She ensured that I was comfortable and that my neck was properly supported as I have cervical spondolosis. I had the pain free injection done (which I thought was really amazing). Dr Govender kept talking to me during the whole process, I felt so relaxed and comfortable. I had to have two extractions done in the one consult. Within a few moments she said “and we are done”! I was surprised as I was still anticipating the feeling of my teeth being extracted. I still asked, “have you done both?” She said “yes” with a soft chuckle, and I was really surprised. I didnt feel anthing! I have been to both her practices in Benoni and Edenvale. Her staff are friendly and just the overall experience is really great! I dont dread going to the dentist anymore. 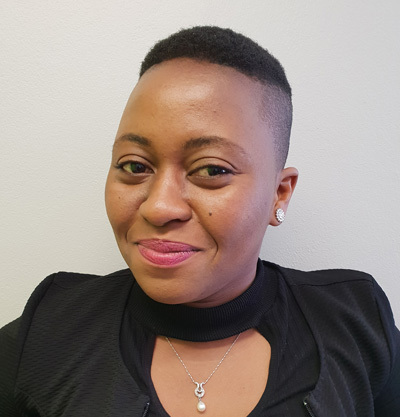 Generally people don’t like dentists, but you find when you visit Evolution Dental Studio, Dr. Govender really makes a concerted effort to allow you to feel comfortable in her practice. She takes the greatest of care to allow you a near pain free visit where possible. Not to mention she actually offers pain free injections. 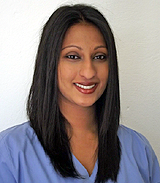 Her advice and work is second to none in the care that she has for her patients. I wholeheartedly would recommend her and I would not go anywhere else. Definitely worth a visit if you require a dentist. I’ve always dreaded dentist visits but thanks to Dr Govender’s friendly and gentle manner, she helped me conquer my fear !! All the staff are friendly and professional. Without a doubt, I would most definitely recommend Dr Govender ! Born and raised on the sunny coast of Durban, Dr Govender was then offered the opportunity to study her Bachelor’s degree in Dentistry on the opposite coast, at the University of the Western Cape. She received both her BChD and PDD in aesthetic dentistry at the University of the Western Cape. She ensures our patients feel welcome and comfortable. 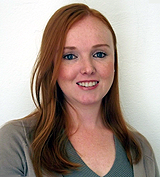 Melissa has completed both Mediswitch and Solumed training courses and is very knowledgeable in dentistry. I have worked for fifty years and feel so blessed to have obtained this position with Dr Govender. 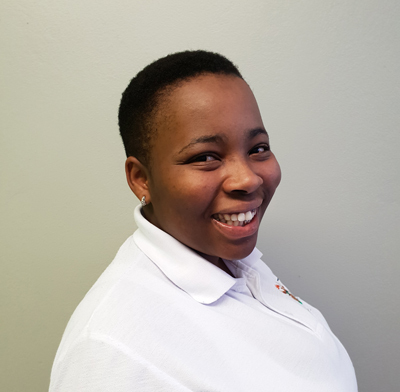 Portia was born, raised and did her dental assisting certificate in Pretoria and then came to Johannesburg to do her internship at the Department of Health. 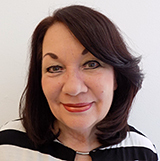 Portia loves meeting and interacting with people, ensuring they are calm and comfortable at all times. Muntu was born and raised in the North. She studied her dental assisting course at the Central University of Technology in the Free State. A simple and friendly person who is able to get along with virtually anyone. Do you work with medical aids?